Commercial trucking has long been a career of choice for many people. Despite the long hours, it’s a chance to see the country and make decent money while doing it. 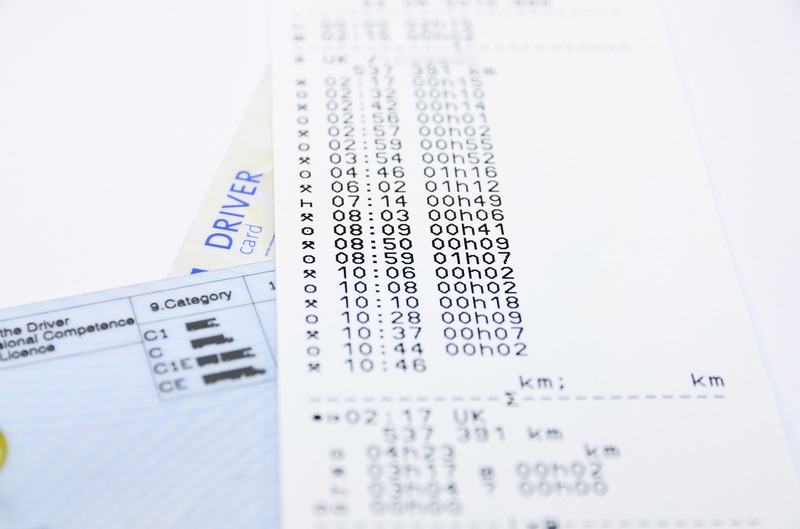 There are a few things to know before you enroll in a commercial driving school. Here are a few tips and tricks to help you get your CDL in the most efficient, cost-effective manner that will have you back on the road making money in no time. Many companies prefer to hire people who don’t have a CDL yet so they can train them on their own rigs, while others like Steven Van Lines (a nationwide moving company) prefer to hire seasonal owner-operator rigs. This is valuable to the company because you usually have to commit to working for them for a period of time to make their investment worthwhile, and it’s more valuable to the potential driver because they can start their employment immediately. Training is usually paid, and you can earn your CDL at the end of your education. No matter how well a job pays, it isn’t for everybody. If you already hate long drives or find car rides dull, you’re not going to enjoy long-haul trucking. It’s important to have at least a cursory understanding of your vehicle, so if that doesn’t appeal to you, then trucking is not going to fit your lifestyle. If you’ve always loved long road trips and prefer your own company, driving an 18-wheeler may just be your dream come true. 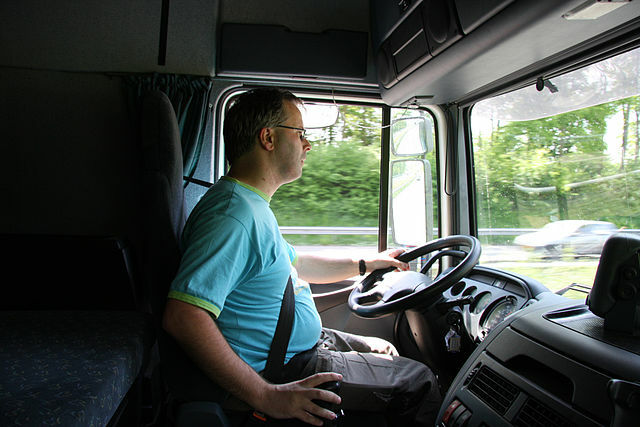 Long-term drivers tend to suffer from health conditions because of staying in one position for so long. Slipped discs and back pain are extremely common with truckers, cab drivers and anyone else who spends the primary part of their day behind the wheel. It’s also a recipe for weight gain and loneliness for those prone to either. Today, many companies offer solutions to these problems, including exercise regimens for their drivers. There are also much healthier options on the road than there used to be since there is now more produce available at convenience stores across the country. Earning your CDL takes time and a lot of training. If you enroll in school, you won’t be paid during that period. These rigs are big and heavy, so they take a lot of getting used to and understanding your place on the road. The dangers inherent in driving these vehicles means that the people who would like to undertake this career need to be very serious about their own safety and the safety of others. It can take up to seven weeks to earn your CDL. Long-haul trucking can be an extremely lucrative and rewarding career. It can also be a lot of fun for people who enjoy road trips and adventure. You can see a lot of the country with this job, and bring back a lot of money when you return home.